Scott Stabile’s parents were murdered when he was 14 years old. His brother died of a heroin overdose when he was 23. Rudderless, Scott found temporary refuge in a cult that dominated his life for 13 years, until he knew he had to escape. 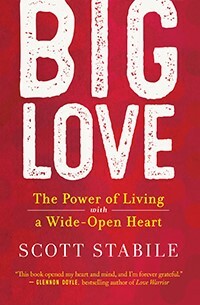 Scott shares his journey in Big Love: The Power of Living with a Wide-Open Heart. 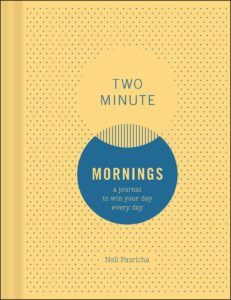 A frequent Huffington Post contributor, Scott has a huge social media following for his inspirational posts and videos, and conducts personal empowerment workshops around the globe. Scott will be appearing at Third Place Book in Lake Forest on October 4, at 7PM. 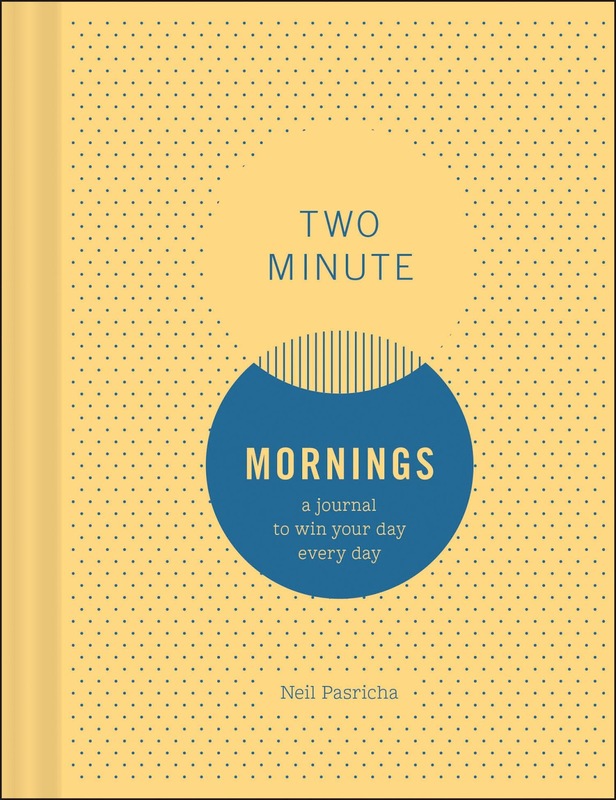 NYT bestseller Neil Pasricha lays out the strategy to jump starting each day with a positive impact in Two Minute Mornings: A Journal to Win Your Day Every Day. Neil is a Harvard MBA and is the Director of the Institute for Global Happiness, and has one of the most watched Ted Talks of all time.